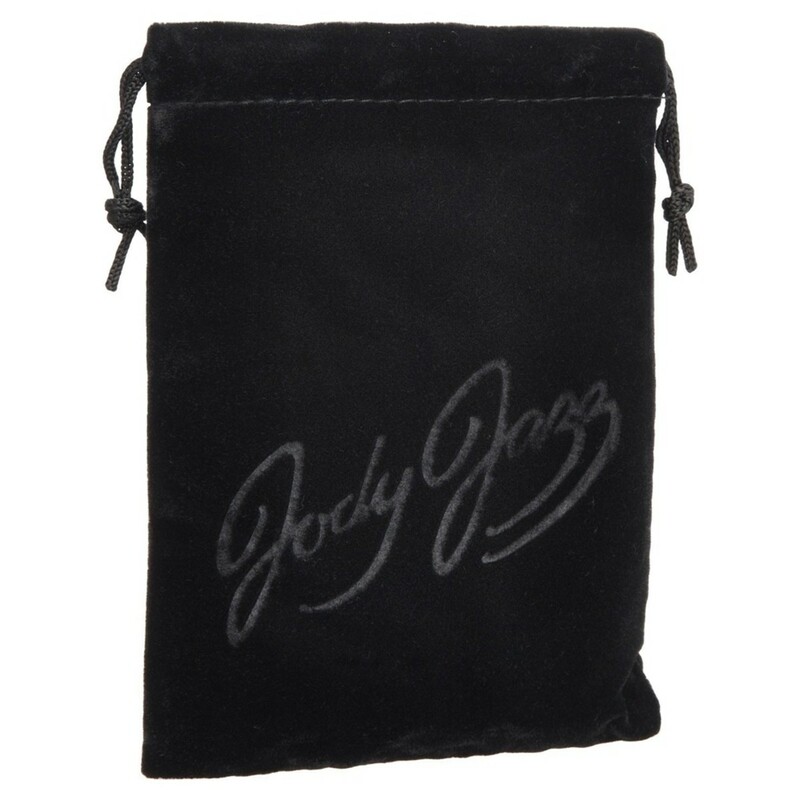 The JodyJazz Jet Mouthpiece for tenor saxophones is a uniquely designed and crafted mouthpiece that offers a clean bright sound with enough versatility for a variety of music such as rock, blues, ska and hip hop. Featuring a small chamber and a newly designed short facing curve, the Jet mouthpiece can happily take the lead in bands, concerts and saxophone quartets. 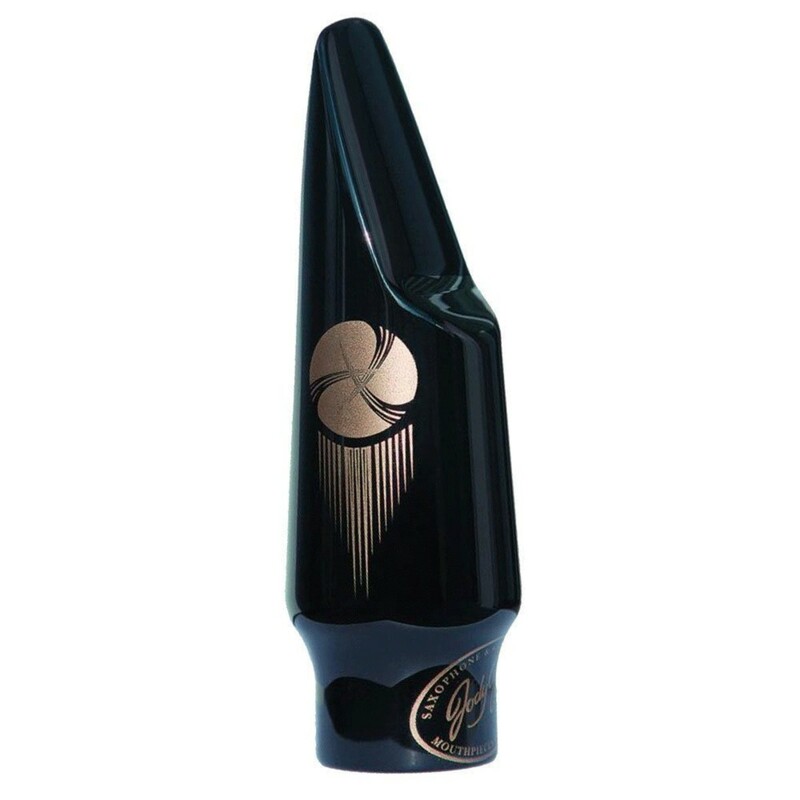 The Jet mouthpieces from JodyJazz offer a sound that's versatile and has a brightness that can be harnessed to craft extraordinary performances. They have a small chamber and are crafted using a 5 axis CNC machine to achieve top precision, then finished by hand in order to create the perfect tip rail and baffle combination. They produce a sound that projects itself with enough power and cut to make it perfect for rock, funk, blues, jazz, latin, reggae, ska, hip hop and plenty more unique and interesting styles.